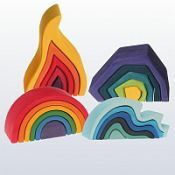 This pack has been specially put together to support woman on the autistic spectrum stay safe in relationships with men and explore their own sexuality. 1 x book – trouble shooting relationships on the autism spectrum. 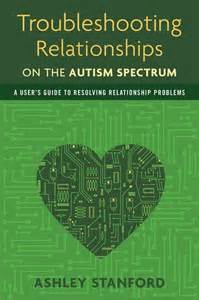 – this friendly user guide to relationships adopts a practical trouble shooting approach to solving difficulties that will appeal to the logical minds of people on the autism spectrum and help their partners. It covers common problems such as communication, co- habiting and intimacy. 1 x book autism Spectrum guide to sexuality and relationships, understand yourself and make choices that are right for you. – By Emma Goodall, pub March 2016. 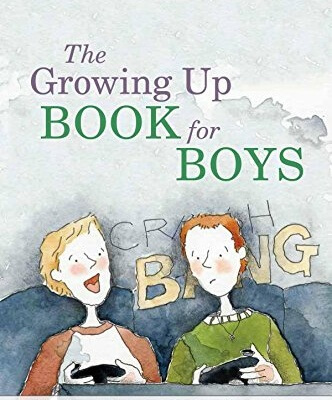 – this book covers sexuality, relationships and gender identity. Its aim is to help you understand your own preferences and identity when looking to engage in a romantic or sexual relationship. It provides good advice on what to do on various situations where you may feel anxious or under pressure. 1 x reusable cotton bag.